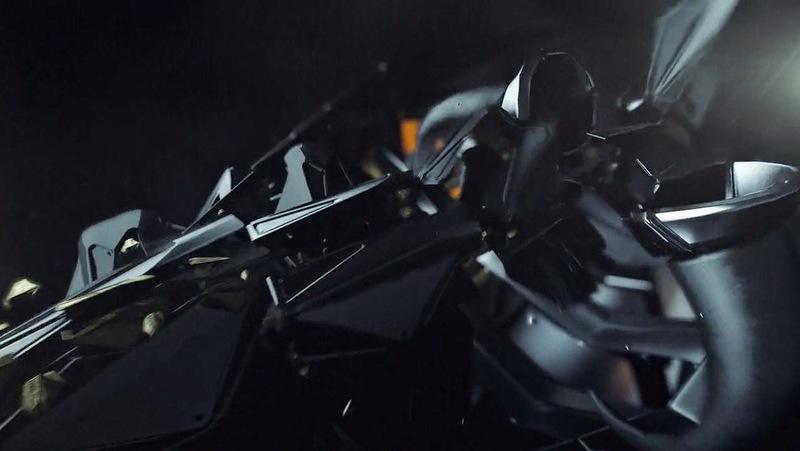 [ #inspiration #Porsche #VFX ]Ghost VFX has produce the commercial about a mechanical bull for Mobil 1 and Porsche. Check it out! 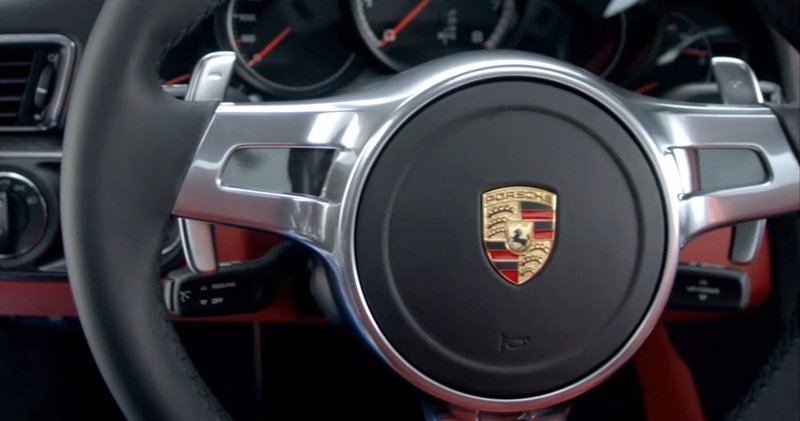 [ #inspiration #Design #Automotive #Porsche ]Check out the video showing the new Porsche 911 Turbo Interior Design.The most important characteristics of the interior: never frivolous, always direct. Clever technology, clear operating logic. 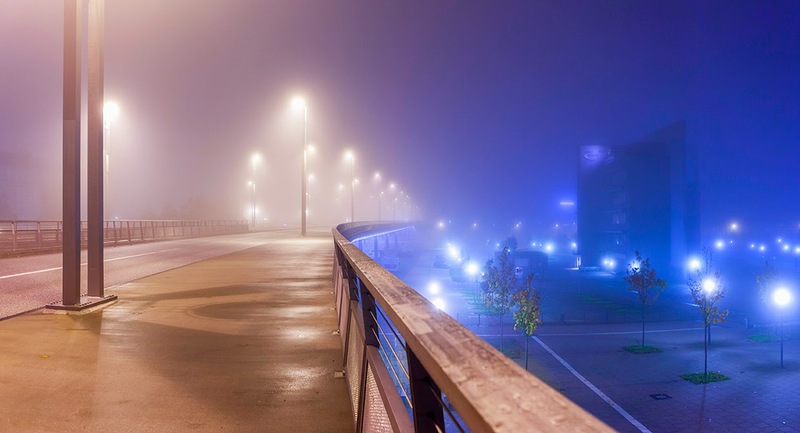 Focused precisely on the benchmark for all of our considerations: the driver. 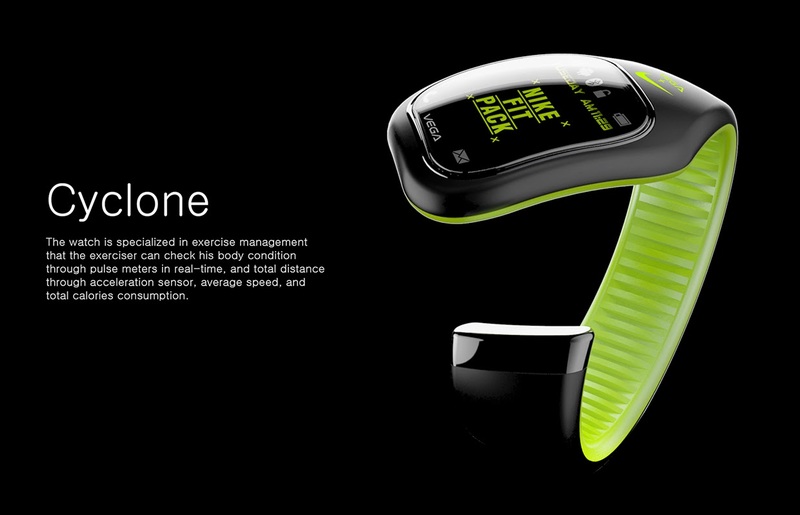 [ #inspiration #Nike #Watch #Design ]Designed by Industrial Designer based in Seoul, Korea - Sunghoon Park, Cyclone is an outdoor device inspired by Nike Mercurial Vapor football boot of its dynamic shape and intense color. 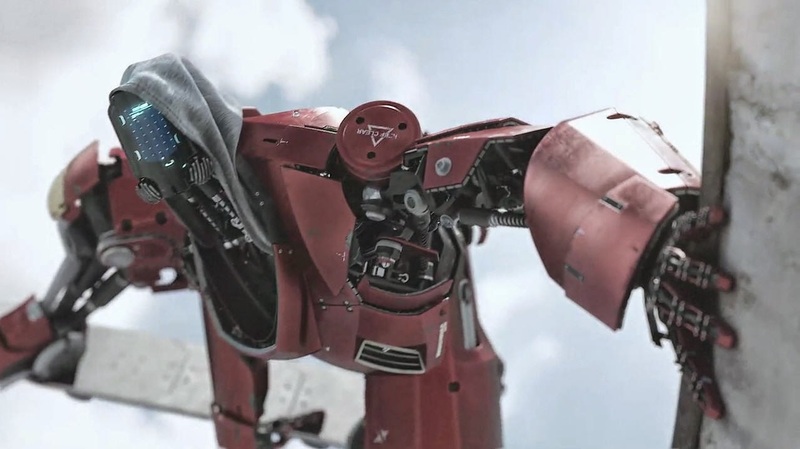 [ #inspiration #Animation #VFX ]Collider Director Ben Briand tasked Fin with a mission both simple and intimidating. 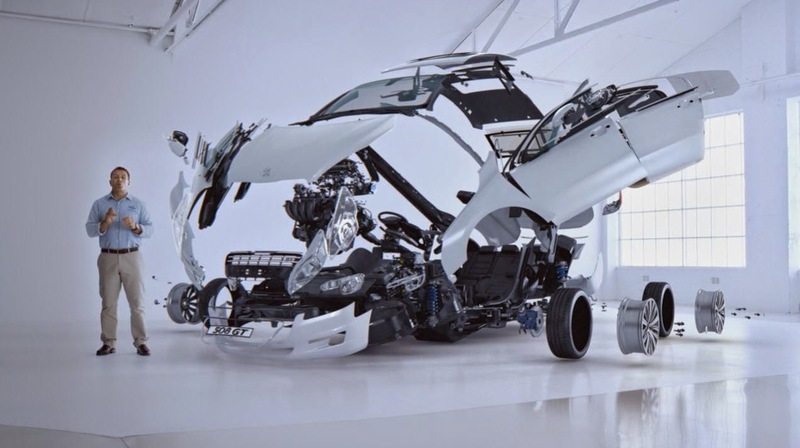 Disassemble a car into its component parts and then re-assemble it. Fin is a Boutique Design and VFX house based in Sydney and Shanghai for more of their work please go here! [ #inspiration #Moto #Motobike #Gear ]Created by Kiska for Husqvarna, Vit Pilen (White Arrow) and Svart Pilen (Black Arrow), were actually inspired by the Silver Pilen, one of the lightest and fastest bikes of the ’50s. 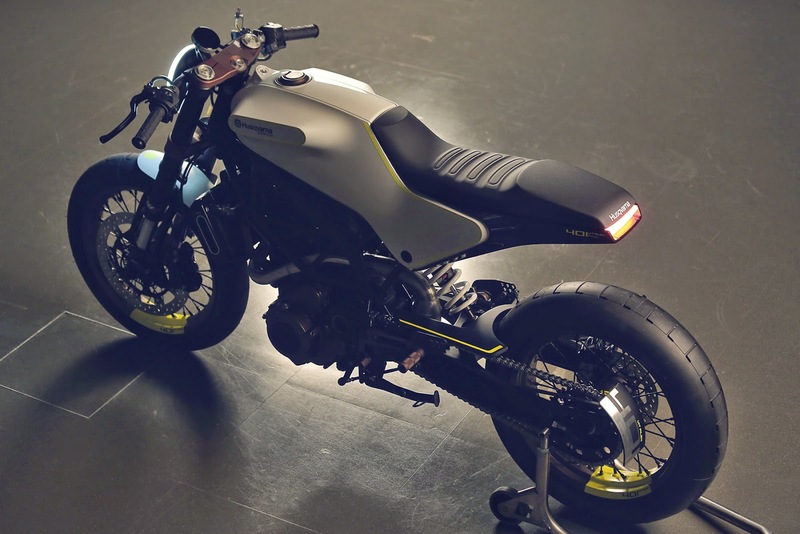 The Vit Pilen is more road-focused, embracing the stripped-down cafe racer vibe, adorning it with a clean, ovoid exhaust, bronze and yellow detailing, a swept-back seat, and semi-slick tires. The Svart Pilen adds knobby, street-legal rubber, an incredibly trick high-mounted exhaust, dirt bars, skid plates, and a pair of racks – one on the tank and another on the tail – to strap down some gear before tackling the trails. 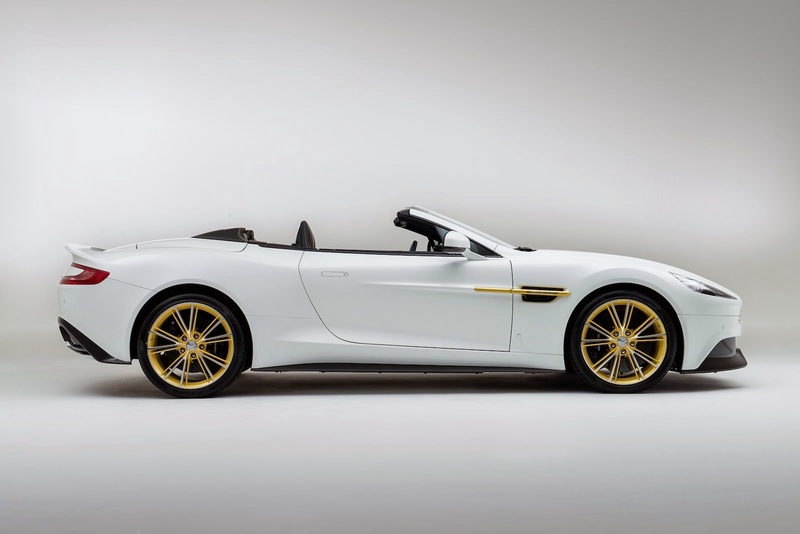 [ #inspiration #AstonMartin ]ston Martin announced that AM Works, together with the help of Q by Aston Martin, will produce six limited-edition 2015 Vanquish models that will commemorate the division’s diamond anniversary. 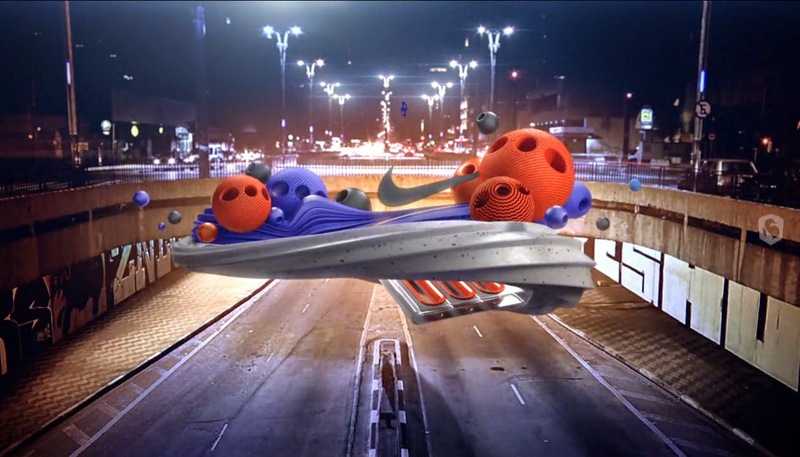 So check out the photos and video of the car below!